beauty. fashion. style. - because beauty has something to say. Visit our Sponsor: Scentful Bliss Bath & Body Treats! 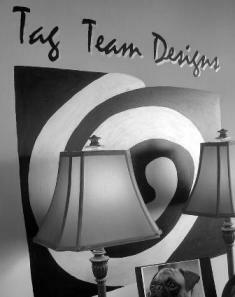 Copyright © 2007 - 2009 tagteamdesigns.net. Tag Team Designs. Anderson, SC. All rights reserved.